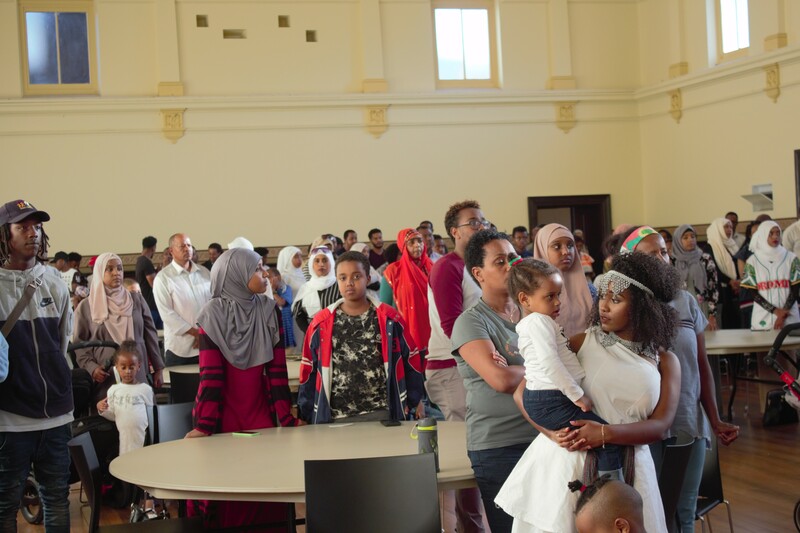 January 21st, the Oromo Youth Association in Australia held their first of hopefully many to come culture nights, where Oromo youth from all sides of Melbourne showed up to watch other Oromo youth showcase the Oromo culture. They accentuated the numerous ways Oromo people best present their Oromummaa, through musical performances by Melbourne’s own Oromo youth musician, dances that demonstrated the versatility of the Oromo culture both by children and older youth who were eager to perform, fashion shows that showed the diversity in the aesthetics aspect of the Oromo culture, spoken poetry- a vice primarily used in our culture to deliver stories with important messages, and thought-provoking speeches that exemplified the importance of solidarity in the struggle towards Oromo freedom. The culture night was simply overfilled with volunteering youth eager to bring the culture to the stage, and audiences eager to watch as their beautiful culture gets its well deserved place under the spotlight. Youth Associations are nothing new to the Oromo community in the diaspora. 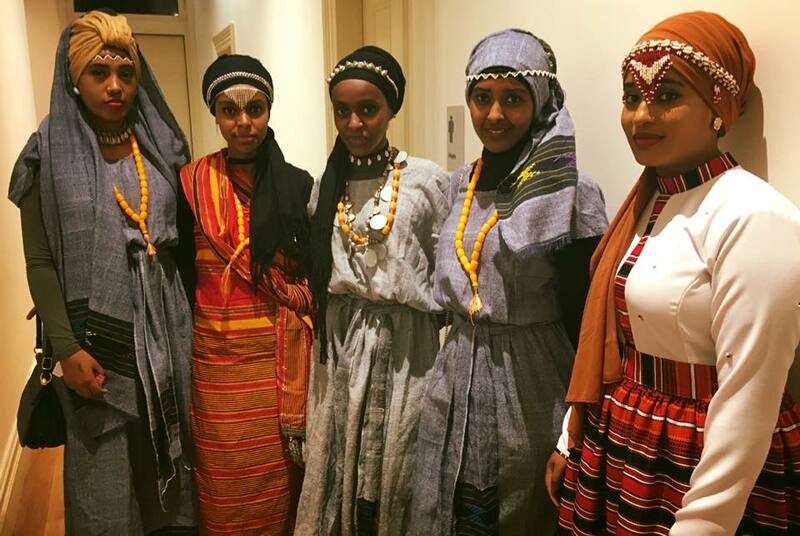 They’re global, and they are all there for the similar purpose of providing a platform for Oromo Youth, especially those who feel disconnected from the culture, to have a platform where they can immerse themselves into their culture and heritage, and develop a better understanding and appreciating of what their culture has to offer. 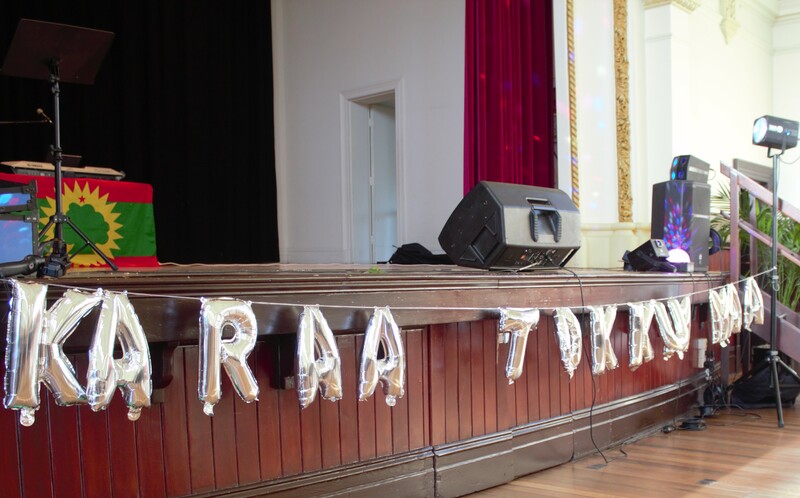 The reestablishment of a youth association in Melbourne means that there is a vice for Oromo Youth to teach and be taught the fundamentals of their culture. It enables for the building of a stronger community through allowing there to be a platform where all Oromo youth are welcome to freely embody their Oromummaa. Youth have always been catalysts for change in every revolution throughout history, and ours are no different. The Youth Association is filled with like-minded yet diverse youth who not only are determined to bare witness to the inevitable Oromo revolution, but also to be integral parts of the journey towards a life free of repression; and through OYAA, they have the opportunity to work as a collective to bring forth whatever knowledge and expertise they possess to represent their people proudly, help raise awareness for the happening back our homeland, and project the voices of the Oromo people in the homeland in the diaspora. OYAA also creates opportunities for leadership. For Oromo youth like me who haven’t had the pleasure of being in Australia during the existence of the previous OYAA, we never had the opportunity to be part of a community for youth by youth that allows there to be opportunities of leadership. The OYAA team have taken on roles not only as representatives of the Oromo Youth to the wider Oromo community, but also as leaders of the community, setting precedence for future youth wishing to take on leadership roles. The OYAA team’s leadership and initiative was one of the key devices behind the culture night’s success. Personally, my favorite part of the OYAA culture night wasn’t the dancing or singing or poetry, it was that I had the opportunity to meet so many new and amazing Oromo Youth from all corners of Melbourne that I would have never gotten the chance to meet. The night allowed me to see how vast we really are, and despite being spread out throughout the city, we were always willing to go the extra mile for our culture and our community. That was my favorite part. Through the OYAA team’s initiative, they have already created a support system where not only do we support youth in Australia, but also the Oromo people back home. The power of the Oromo Youth in Australia has already been demonstrated through the numerous video campaigns, lobbying and protests organized with the aid of the youth (without OYAA); so imagine what we can do as an organized unit! We all have the understanding that it is our obligation to amplify the voices of the Oromo protesters back in the homeland, and OYAA provides the platform the ensure that the voices of the people do not go unheard Through the sense of collectivity, OYAA has solidified in our minds that we all have the ability to create and encourage means to advance our people towards a prosperous and free future. OYAA has created and is creating a space where we can celebrate, encourage and immerse ourselves within our culture, and use each other’s individual skills and knowledge to have a better understanding of what it means to be Oromo, and to use our collective power to bring our people one step closer to freedom. Posted on February 4, 2017, in Uncategorized. Bookmark the permalink. Leave a comment.